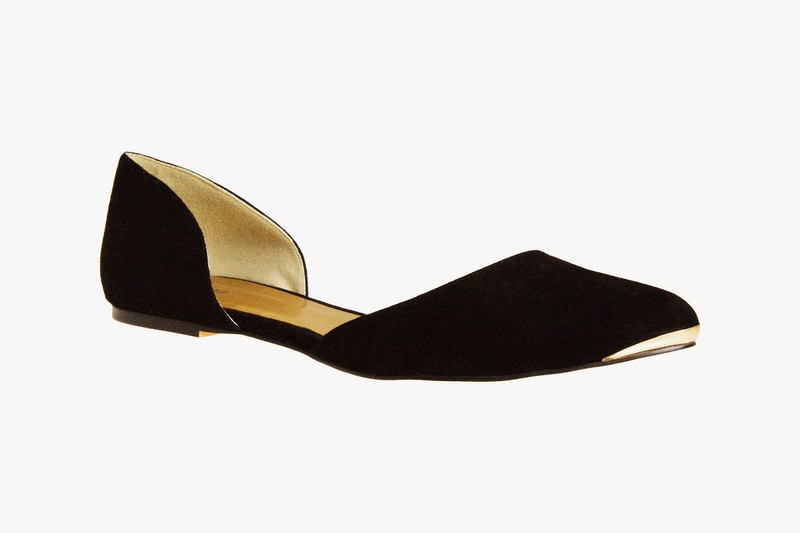 These Polly mules are just super. I love that gold, and the turquoise (my favourite) are cheaper for some reason at £59.99. 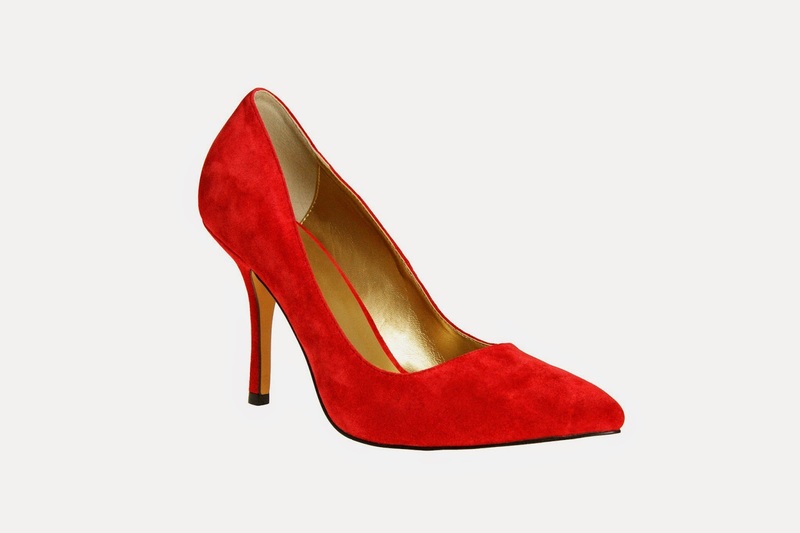 The Shoesissima site has the winners though - the poppy red variant is STUNNING, and also £59.99 (sizes 9 to 12). Anyone for electric blue? God these would look good with a tan. *makes appointment at nearest spray booth* The Farah heels are £74.99 and also come in black. 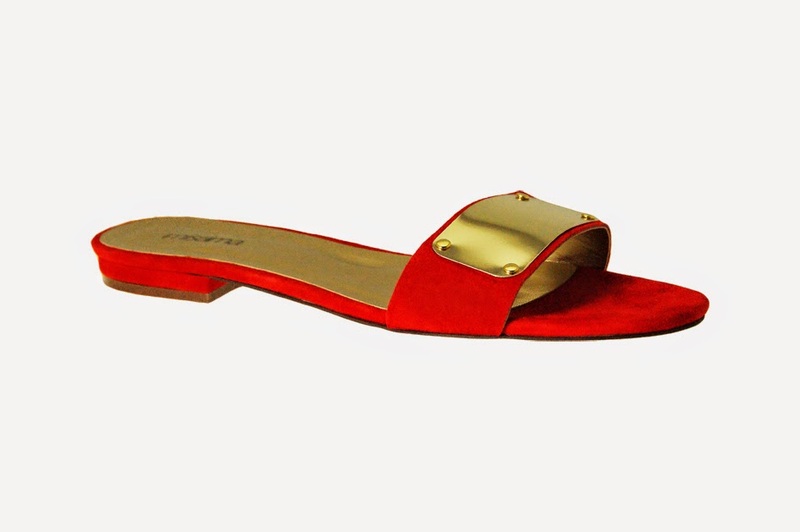 The Dara crystal trim sandals are £64.99. Oh, let's have a look at some more black while we're at it. Shoe free-for-all! A reader emailed me last year to ask about shoes for her teenage niece who has size 11 feet. When I was a teenager, any large women's shoes beyond trainers were rubbish. I would happily wear anything in this collection if I were 17 (except, again, stilettoes, which I did try back then, and twisted my ankle). Ah, joy. Wearable heels! The Andrea style is my favourite, so let's just take a moment to bask in these: giant high heels for those who want to wear them, but giant high heels that are elegant and well-crafted. Definitely didn't have these in 2000. The white and poppy red are from the Shoesissima site, and the red from ASOS. I'm really thrilled with this lot - huge props to Shoesissima for getting some great designers on board, and for ASOS for broadening their tall range. I can't wait to get my feet into these this summer. I love a mid-heel! I've had to ease back into heels over the last few years and a chunky mid-heel is the tallest I can do. Woah. What a great collection. Awesome that they go up to a 12 too!